Hailing from a beautiful village in Udaipur named Naya Rahat, 30-year-old Ram Lal suffered from locomotive disorder since birth. Ram Lal’s disability had made him diffident in life. 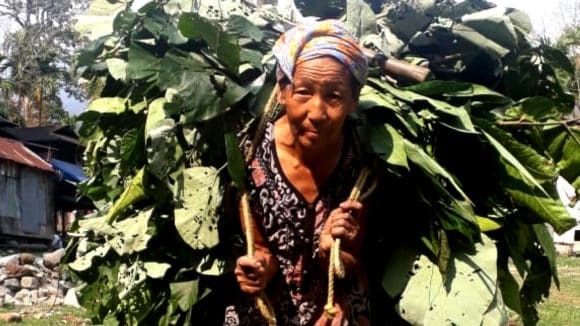 He would remain cut off from the rest of the village so much so that he grew whatever vegetables that he could and used them for the basic needs of survival. Ram Lal did not have any source of income and the thought of his future often made him anxious. 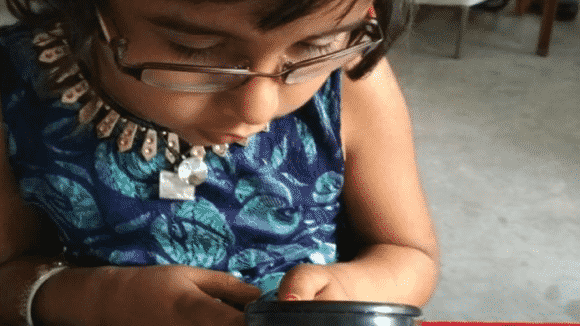 In 2015, Ratan Singh from Astha, Sightsavers’ local partner, approached him and somehow convinced him to join a Self-Help Group named ‘Saraswati Viklang Swayam Sahayata Samooh’. 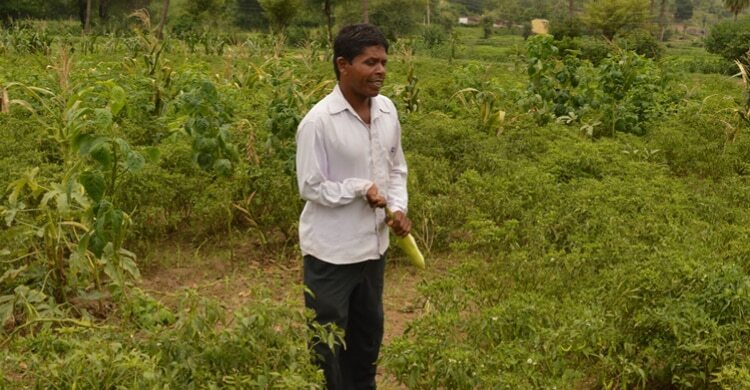 Ram Lal was trained for Organic Farming by Sightsavers after which he started the vegetable production on his land. For different seasons, he would grow different crops as they kept the soil fertile. 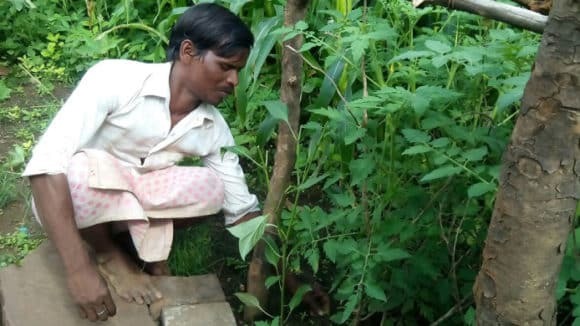 He grew 60 kilograms of green chillies on his land and earned up to 15000/- in four months. The Self Help Group consisted of 2 men and 8 women out of which 5 were disabled. Today, Ram Lal’s monthly income has come upto 3000/- to 4000/- and he feels extremely grateful to Sightsavers for their support.